Patio Gardens is an unique garden center located in Victoria (Saanichton), BC and famous for beautiful hanging baskets. Whether you have a small, medium or large garden we have plants and flowers of all shapes and sizes. Do you have little to no garden space but still want to enjoy the beauty of some plants and flowers? Patio Gardens is the place to come to as we specialize in container gardens. We also have a "Home & Garden Shop" full of unique home and garden items! Our knowledgeable staff will help you with all of your gardening decisions. Close to Butchart Gardens in Brentwood Bay, take a drive down beautiful West Saanich Road and check out the possibilities for your garden, patio and outdoor spaces! And why are we unique? 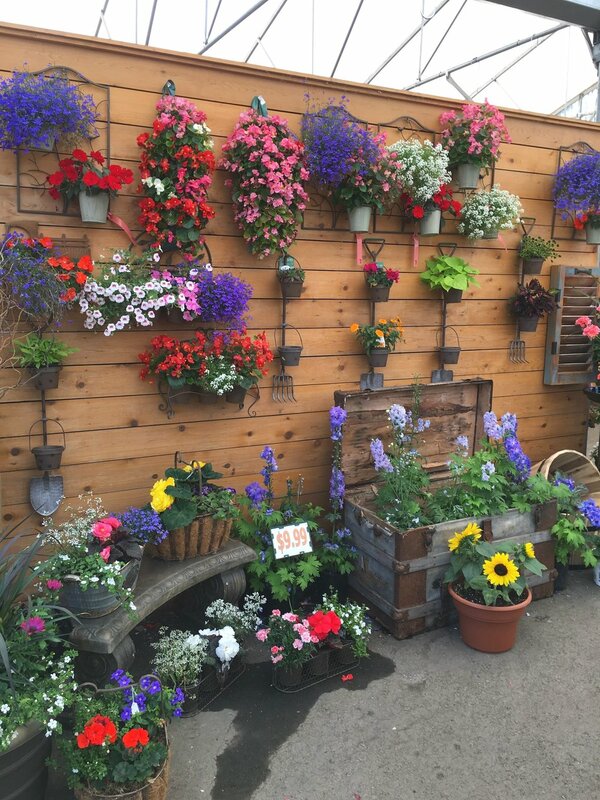 We are a Garden Centre but so much more!